Due to popular demand, Melbourne Theatre Company announced today the scheduling of two extra performances for its critically acclaimed show Jasper Jones on Saturday 10 September. Since opening two weeks ago, this rich and poignant new production has delighted audiences and critics alike, with many performances already sold out and standing room tickets released for select performances. 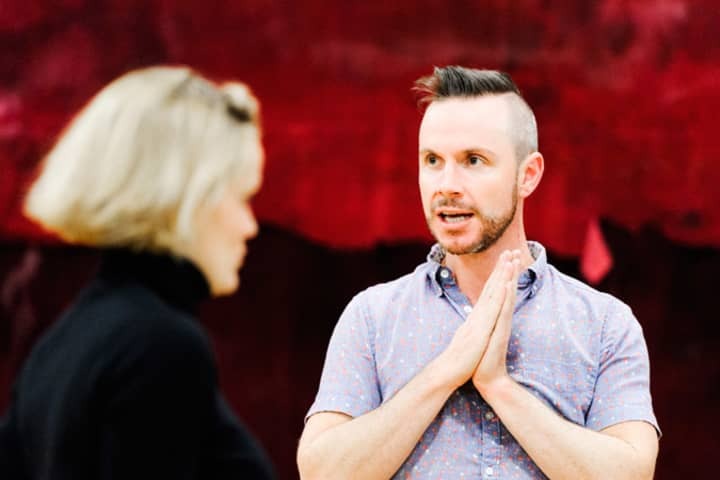 Hailed as an Australian To Kill a Mockingbird, Craig Silvey’s acclaimed, best-selling novel Jasper Jones has been lovingly adapted for the stage by Kate Mulvany. A heart-warming coming-of-age story wrapped in a mystery, Jasper Jones recalls a long, simmering summer in which friendships are tested and illusions are lost. Fans of Craig Silvey’s famous coming-of-age-story are urged to snap up the additional tickets fast. Tickets are now available for the two encore performances on Saturday 10 September at 4.00pm and 8.30pm and can be purchased online at mtc.com.au or from the MTC Box Office on 03 8688 0800.